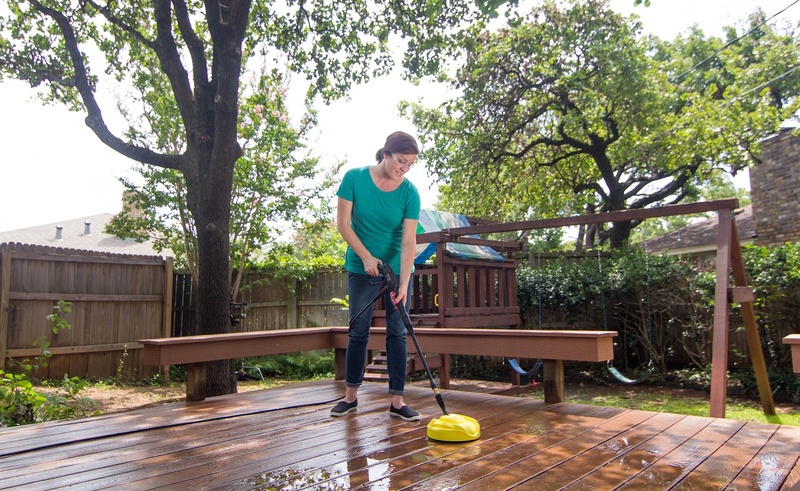 K1900R SC 11061290 https://www.kaercher.com/us/home-garden/electric-pressure-washers/k1900r-sc-11061290.html The K1900R SC pairs one of our most powerful electric pressure washers with a bonus Surface Cleaner for extraordinary value! 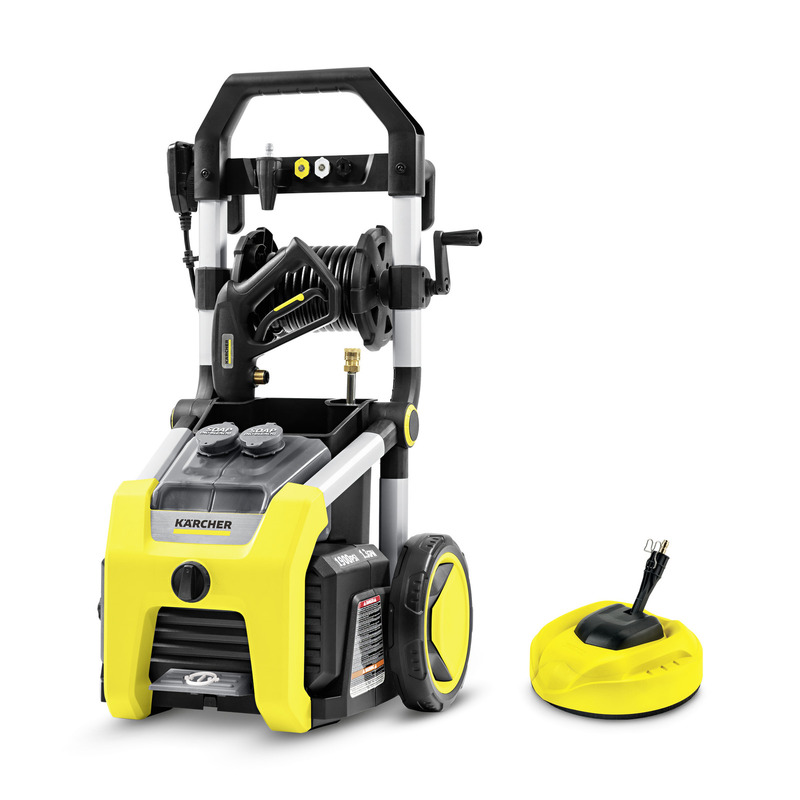 The K1900R SC pairs one of our most powerful electric pressure washers with a bonus Surface Cleaner for extraordinary value! 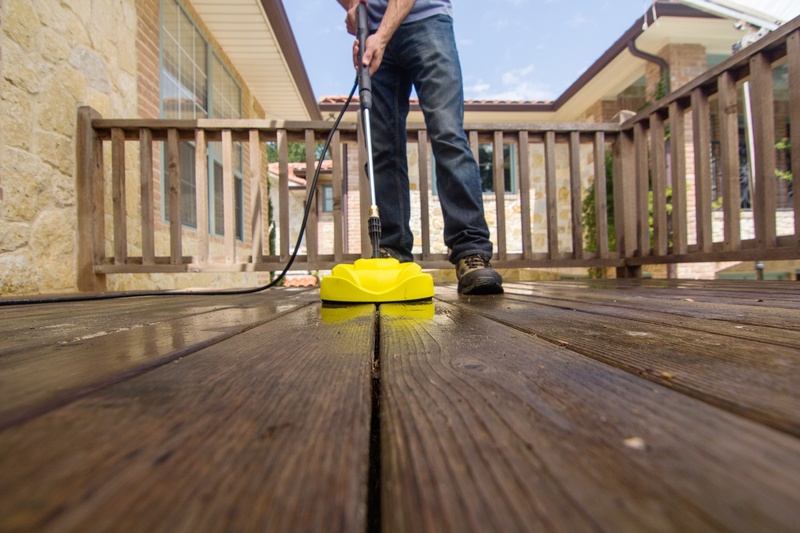 The K1900R SC was developed to offer premium cleaning performance and exceptional value. 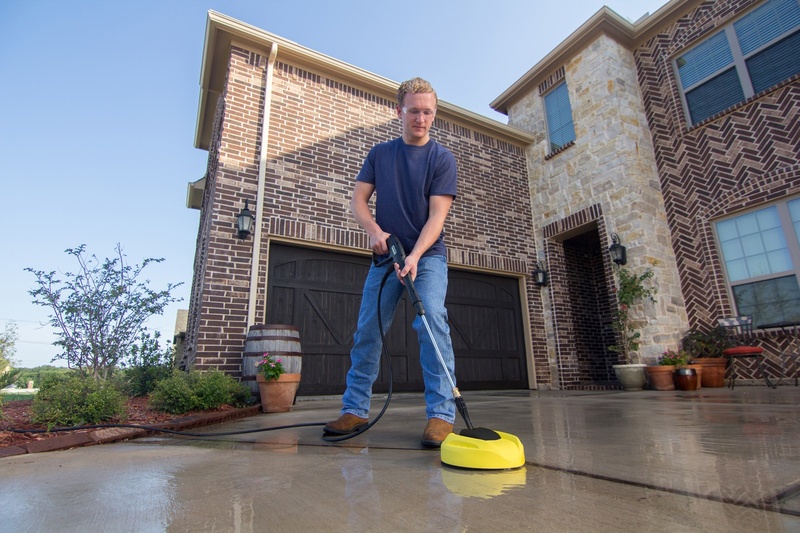 This electric pressure washer delivers 1900 PSI of TruPressure™ cleaning power, ensuring you get the highest level of cleaning performance and is driven by a rugged induction motor. 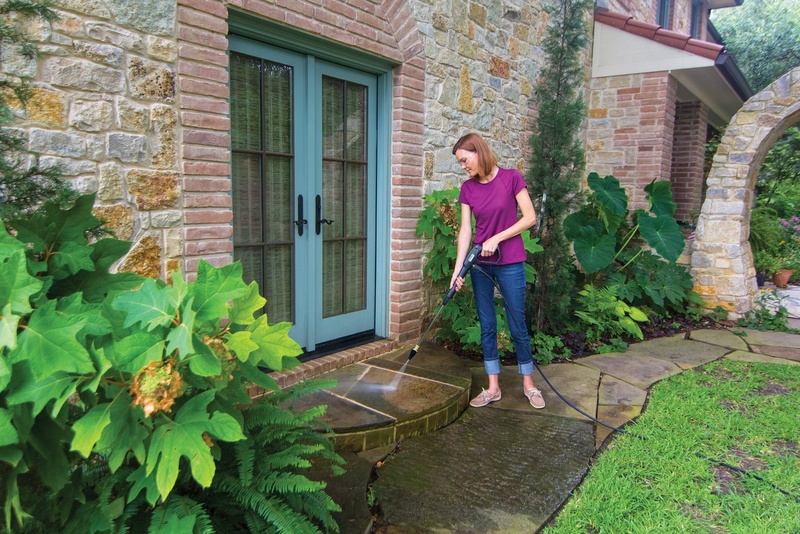 It includes convenience features such as a unique on/off foot switch, a handy storage bin, large one-gallon removable detergent tank and four spray nozzles (including a turbo nozzle for intense cleaning), PLUS an 11" Surface Cleaner – our best selling accessory! Universal quick-connect nozzles and standard M22 hose connections simplify nozzle and accessory usage. Best of all, no tools are needed for assembly – you can set up and start using the K1900 in five minutes or less! 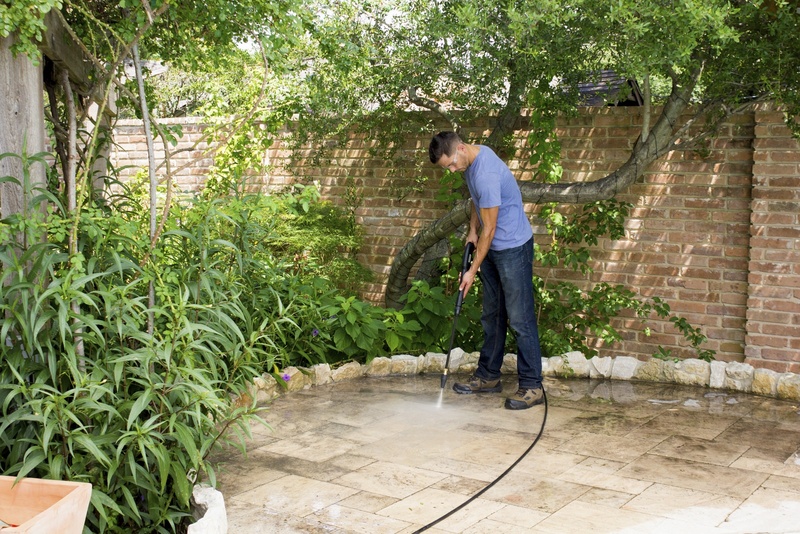 Backed by a three year limited warranty, the K1900 electric pressure washer is perfect for tackling those deep cleaning jobs.WARNING: This product can expose you to chemicals including lead and Diisononyl phthalate, which are known to the State of California to cause cancer. For more information go to www.P65Warnings.ca.gov.